Buying a used vehicle can be a daunting task. Despite what some people think, finding a trouble-free used vehicle has nothing to do with luck and everything to do with good research. Here are 5 tips to help you find a good value vehicle. Each province has it’s own inspection procedure. Alberta and Saskatchewan’s inspection policies vary greatly in procedure and price. If you want to drive your vehicle in your province, you must have it safety inspected for that province. We have seen it cost up to $11,000.00 to complete the inspection. 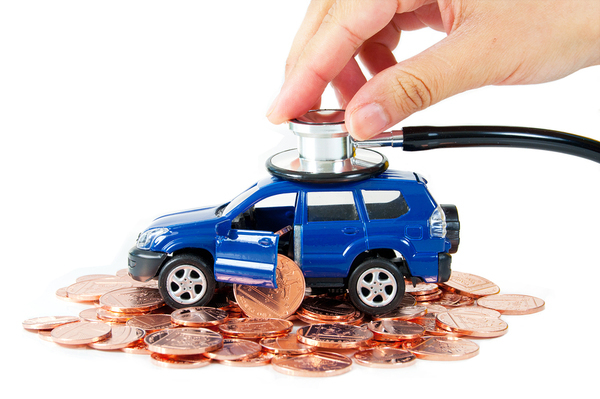 Having your vehicle initially inspected for your own province can save you a lot of money. Another thing to confirm is that you are taking your vehicle to licensed mechanic. Mechanics will spend hundreds to thousands of hours under the hood before they call themselves a licensed professional. Your vehicle is one of the biggest purchases of your life, don’t be afraid to ask that your mechanic has the proper education and hands-on experience for the job. Whether the vehicle has been imported from the U.S.
Any dealership should give you a CarProof report for free, so help yourself to sleep easy and be sure to ask for one. Having an accurate, up to date version of the vehicle’s service records can help further establish trust between the buyer and seller. They ensure that you have all the up to date information on the vehicle and gives you a better idea of the condition. 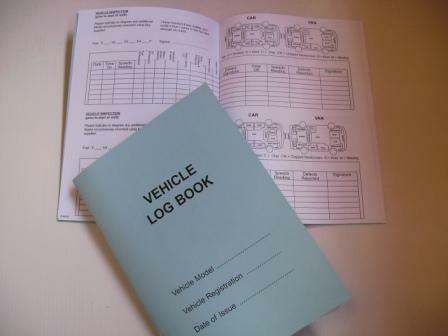 Although you legally cannot be given the previous owners name, you are entitled to the service records of the vehicle. Be sure to have the VIN handy when contacting the dealership to ask for them. Make sure the vehicle is in the best condition possible. 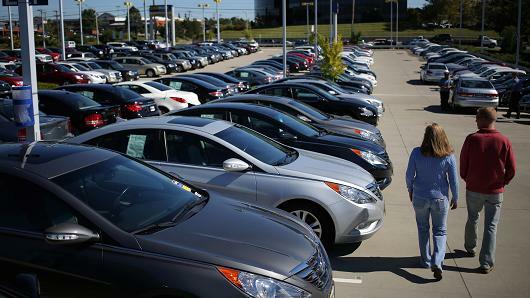 When dealerships receive a trade-in, it is usually put through a multi-step process to make sure it looks and runs as close to new as possible. The vehicle is cleaned from the inside out. Pressure washers are used on the exterior while the interior is vacuumed and shampooed. The vehicle is left looking like new. Next the oil is changed and the fluid levels are topped up. A 30 point inspection is done. This includes the brakes, suspensions and down to the hinges. Everything is ensured to be road safe. Next the tires are rotated. A lot of drivers don’t rotate their tires, which can cause the front ones to wear down faster. Under the hood is also inspected to make sure the vehicle runs safely and efficiently. The last step is a performing a history check on the vehicle. This way all past information on the vehicle is available and up to date. Take a look at this video to see a visual on the step by step process of recondition a used vehicle. When buying a used vehicle, always be sure to check what is left on the previous warranty. You want to make sure the existing warranty fits your needs as a driver. You don’t have to buy a vehicle with 35,000 km. on it and find out later the warranty only covers it up to 50,000 km.. Check to see if the previous owner had extended warranty and if not, consider if it is a suitable option for you. If you do your fact-finding , you can find a value vehicle that fits both your price range and your lifestyle!